Plant stem cells in skin care are among the latest breakthroughs, with encouraging potential to help address common concerns associated with aging skin. Plant stem cells are a very exciting development in skin care and unlike human stem cells, there is no ethical or legal argument against using them in cosmetics. Can plant stem cells from fruits, flowers and other vegetation help you achieve a beautifully youthful complexion? Let’s dive in and find out. Plant stem cells are usually made in labs where they’re held in controlled conditions without interference from pesticides, pollution or other environmental concerns. 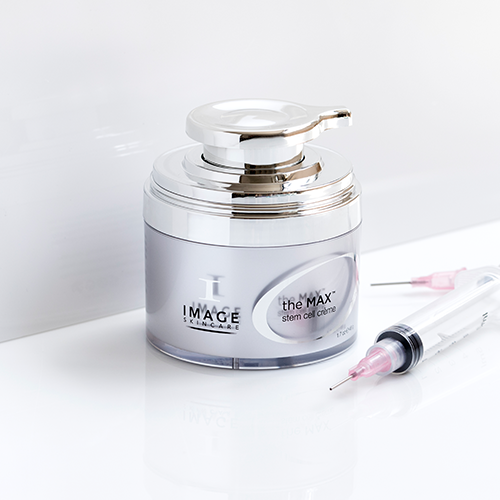 This ensures the extracted stem cells are as pure as can be. For this reason also, they are a lot more sustainable than traditional methods — there is less water used and less waste created. Ingredients derived from plants for use in skin care are often constrained by problems with harvesting and availability. Yet because plant stem cells are cultured in labs, these issues are not hindrances. Moreover, with researchers being able to regulate the quality of plant stem cells, it ensures customers get the very best every time. Plant stem cells are not the actual living stem cells, but rather what is found inside them (a.k.a. the extracts). The plant stem cells in skincare products aren’t technically alive, but that doesn’t mean they’re not helpful. In fact, they help offer the many positive visible effects of antioxidants, such as reducing the appearance of wrinkles, dark spots and temporary redness. Overall, plant stem cells can potentially help produce a healthier-looking complexion. 3. Which Plants Are Used? A large variety of plants are used in extracting plant stem cells. Apples, tomatoes, flowers like lilacs, berries, algae, grape seeds and ginger are among the vegetation that provide plant stem cells. Many of them usually have different benefits. For example, ginger stem cell extracts have exhibited a sort of “mattifying effect” that helps pores look smaller. The stem cell extracts from a rare Swiss apple called the Uttwiler Spätlauber have been shown effective against the appearance of eye wrinkles. With more research, more plants may be used in furthering the benefits of plant stem cells. Studies on plant stem cells show a lot of auspicious results. As research looks into the future, the main objective will be in figuring out how to incorporate live plant stem cells into anti-aging products, which at the moment is impossible. Live stem cells will potentially provide even more anti-aging benefits. There is also the matter of implementing a way to allow plant stem cells to enter as deeply as possible into the skin where it can do the most good. Additional research is certainly needed, but for now plant stem cells show a lot of promise. This powerful serum is specially formulated to give you a potent burst of plant stem cells to help diminish the appearance of wrinkles. 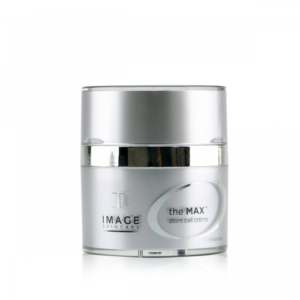 In addition to containing nutripeptides, it features a very powerful combination of plant stem cells that offer unique benefits. For example, the malus domestic fruit cell culture has shown to help rejuvenate skin, while the phaseous radiates l.callus extract and the argania spinosa sprout cell culture helps minimize the appearance of wrinkles. Together, these plant stem cells work hard to make your skin look refreshed, beautiful and younger-looking.